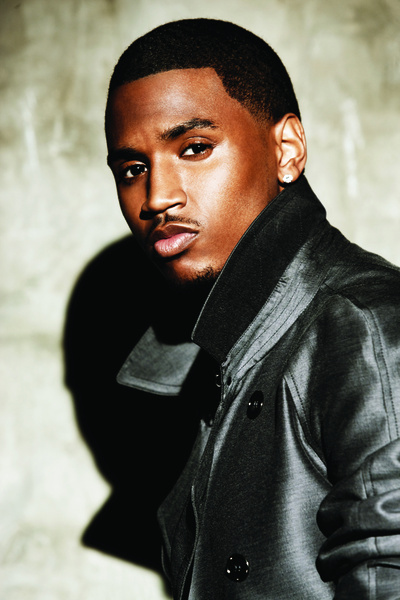 Since making his recording debut in 2005, Trey Songz has patiently and artfully crafted some of the most acclaimed and compelling R&B music of the decade. 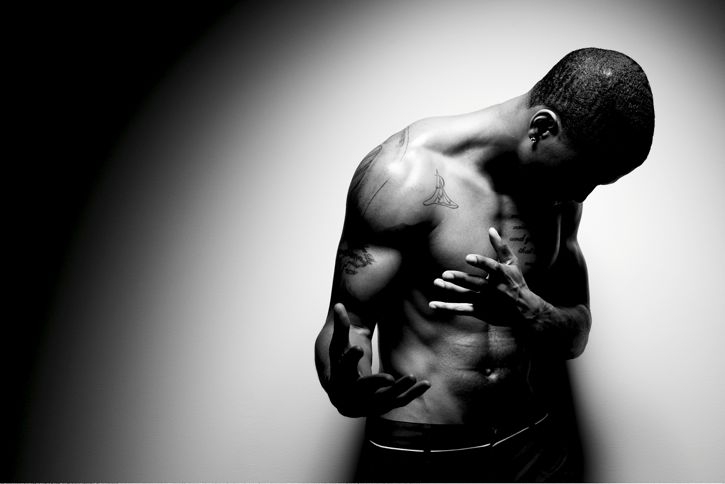 His first two Songbook Entertainment/Atlantic albums, “I GOTTA MAKE IT” (2005) and “TREY DAY” (2007), yielded a trio of top ten singles, “Girl Tonight,” “Last Time,” and “Can’t Help But Wait.” And when the latter song garnered Trey a coveted Grammy nomination for Best Male R&B Vocal Performance, it marked the validation of the faith shown in Trey by the late Atlantic Records founder Ahmet Ertegun, who hailed him as one of “the most promising R&B artists we have had since we started the company 60 years ago.” Now, with the 2009 release of “READY,” Trey Songz is more than ready to claim his place in the pantheon of R&B greats. "READY" draws music and lyrics from such accomplished producers and songwriters as Eric Hudson, Sean Garrett, Stargate, Bryan-Michael Cox, Soul Keys, Jermaine Dupri, Soundz, and long-time collaborator Troy Taylor. 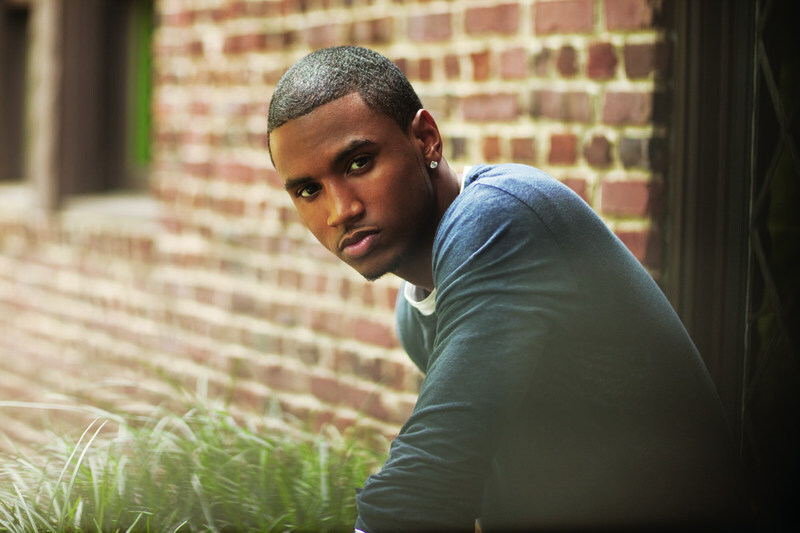 From the street single, “Brand New,” to his self-described male version of Mary J. Blige’s “Be Without You” in “One Love,” the Virginian draws on a range of influences to craft an album that will thrill his longtime fans and happily surprise all newcomers to the Trey Songz story. Indeed, with its blend of hip-hop, R&B, and pop – exemplified by tracks like “Black Roses,” where Trey croons over a distorted guitar – "READY" demonstrates his growth on every front. The third time around, Trey displays a new vocal maturity combined with his renowned ability to twist notes and keys effortlessly, while presenting an increasing breadth of subject matter. 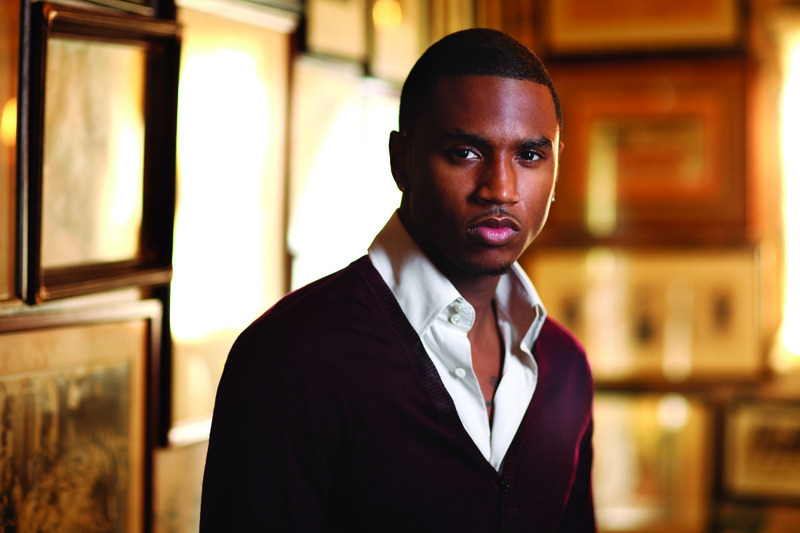 Born Tremaine Aldon Neverson, Trey was raised as a military brat, with his family eventually settling in Petersburg, Virginia. Ironically, as a teen he wasn’t particularly interested in singing. Only after continuous encouragement from his mother, and drawing on his grandmother’s example as a devoted church choir member, Trey entered a local talent show at 14 years old. He won that competition and several more, eventually amassing 19 trophies. At 15, Trey crossed paths with producer Troy Taylor, who’s worked with everyone from Boyz II Men to Lionel Richie, and Taylor immediately recognized Trey’s talent. After high school, at Taylor’s invitation Trey moved to New Jersey, where he developed his vocal, writing, and production skills. Trey soon found himself driving from the Garden State across the river to New York City. As he learned to record songs, Trey completed a proverbial musical boot camp, absorbing music by artists like Prince, Marvin Gaye, and Steely Dan during his commute between the two states. To earn his keep, the Virginian worked as Taylor’s vocal production assistant and transformed that experience into his debut album, “I GOTTA MAKE IT,” after signing with Atlantic Records in 2003. 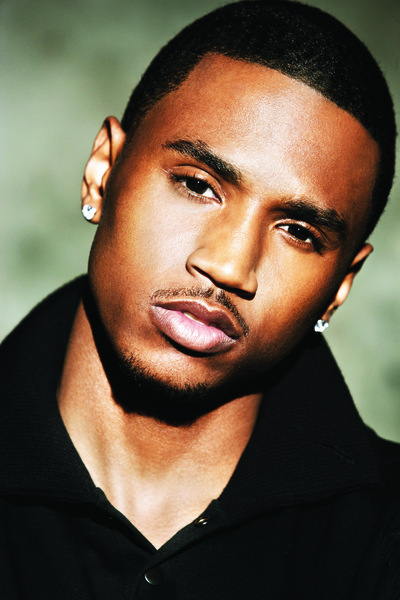 Among Trey’s numerous activities, he – along with fellow Atlantic artist Flo Rida – wrote and produced a street-smart rendition of “Jingle Bells” especially for clothing giant GAP, which proved to be a sensation during the 2008 Christmas season. 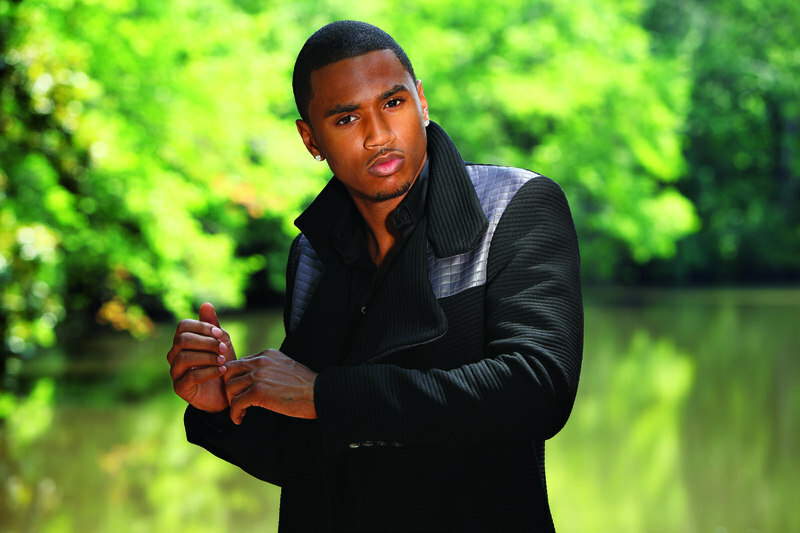 In August 2008, Trey added the philanthropic organization Songz For Peace to his repertoire, launching the charity with community activist Noonie Ward in Chicago's crime-ridden Southside before bringing his message to his native Petersburg. The youth-centered organization, which attracted 500 kids at its opening event, travels to different cities speaking to teens about the dangers of violence and life's positive opportunities. Songz for Peace is scheduled to visit several more cities across America this year, including Washington D.C., Atlanta, and Baltimore. "The violence within the youth is rising at an alarming rate," says Trey earnestly. "I get to speak on that, and children listen to me."